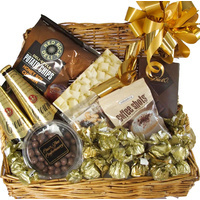 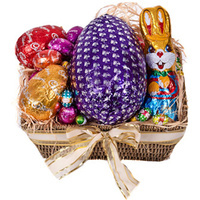 A rich & satisfying chocolate hamper! 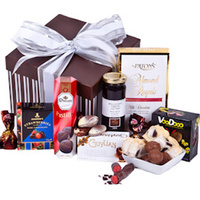 Slide into chocolate heaven with this indulgent hamper. 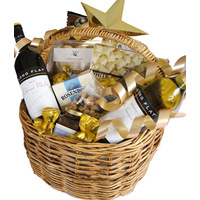 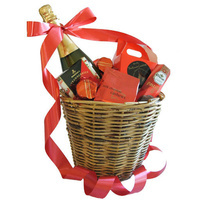 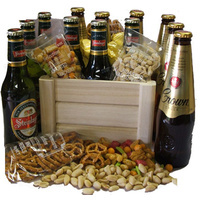 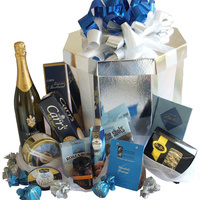 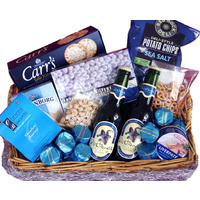 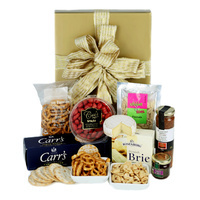 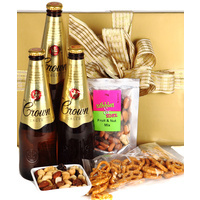 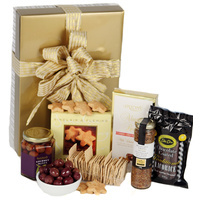 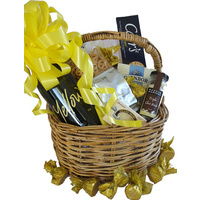 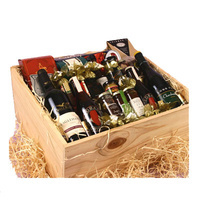 This hamper is sure to tickle your taste buds. 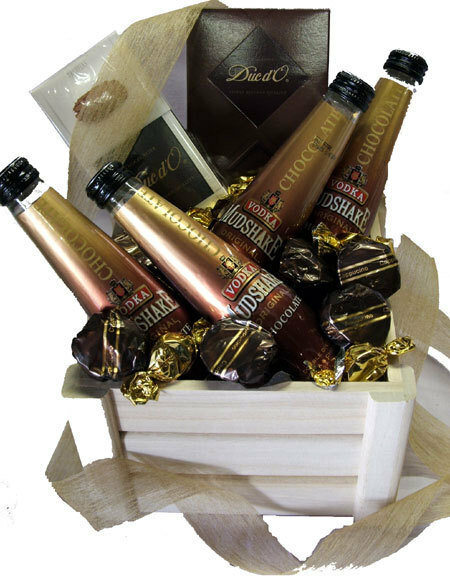 It's chocolate upon chocolate & definitely for the Choc-o-holic! 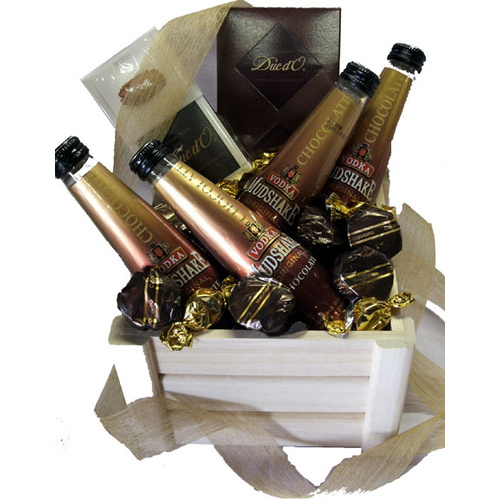 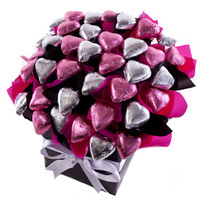 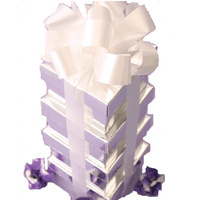 Delectable chocolates to create a lasting impression!